Florida Statute 475, Part III, is referred to as the “Commercial Real Estate Sales Commission Lien Act.” Pursuant to the Act, a commercial broker can establish a lien upon the seller’s net proceeds from a commercial transaction for any commission earned by the commercial broker under an executed commercial broker’s agreement. 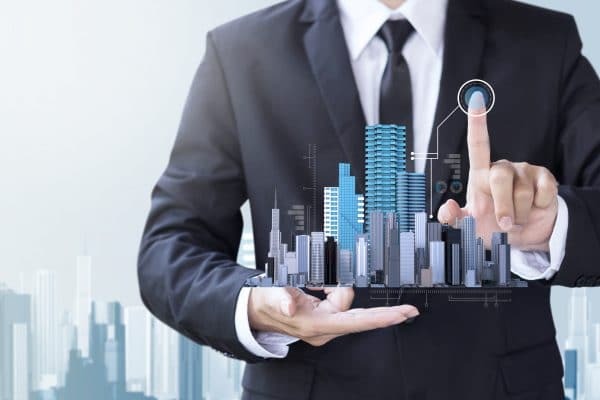 A common misconception is that the broker also maintains the right to establish and record a lis pendens against the commercial real estate in an effort to force the seller to pay the commercial broker’s commission, which is simply not the case. Significantly, the Act requires a litany of specific procedural requirements be met before the commercial broker is able to initiate any legal action against the seller for the failure to pay the commission due. For example, the commercial broker must provide sufficient notice to the seller and such notice is required to be in writing, executed, sworn or affirmed to under penalty of perjury before a notary public and include the amount in dispute. The notice must also be delivered to both the seller and the closing agent. Insufficient notice could result in the commercial broker’s claim being dismissed. Pursuant to the Act, the prevailing party is entitled to the costs and reasonable attorney’s fees incurred in the action. 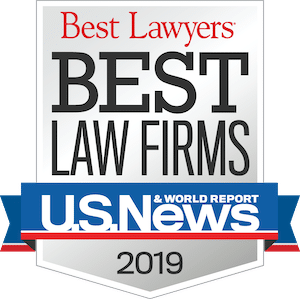 As always, should you have any questions regarding a commission dispute regarding a commercial real estate transaction, we urge you to speak with your local real estate attorney. Practice Note: it is important to remember that this Act only applies to commercial real estate transactions. Residential real estate brokers do not maintain any statutory or common law lien rights whatsoever. Of course, this is not say that residential real estate brokers do not maintain other remedies available under the Doctrine of Procuring Cause or contract law (see prior blog post on Procuring Cause).